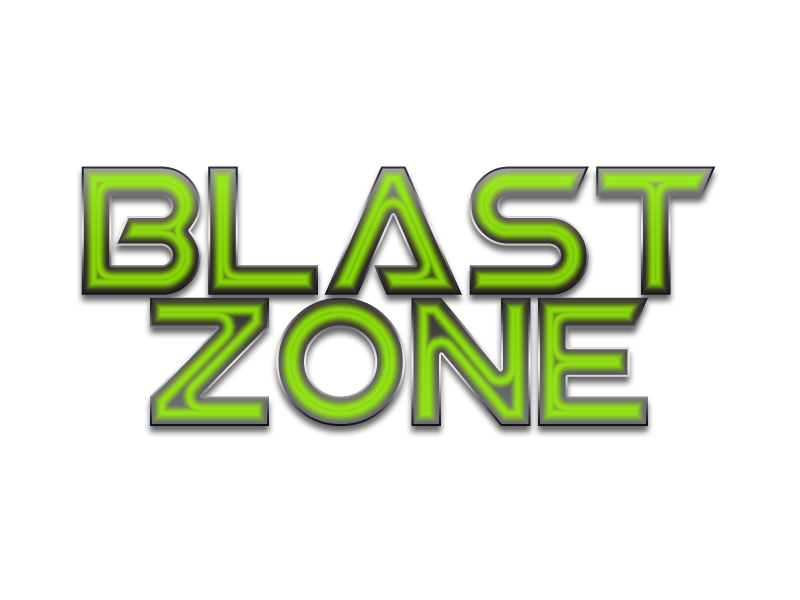 Blast Zone – Blast Off! 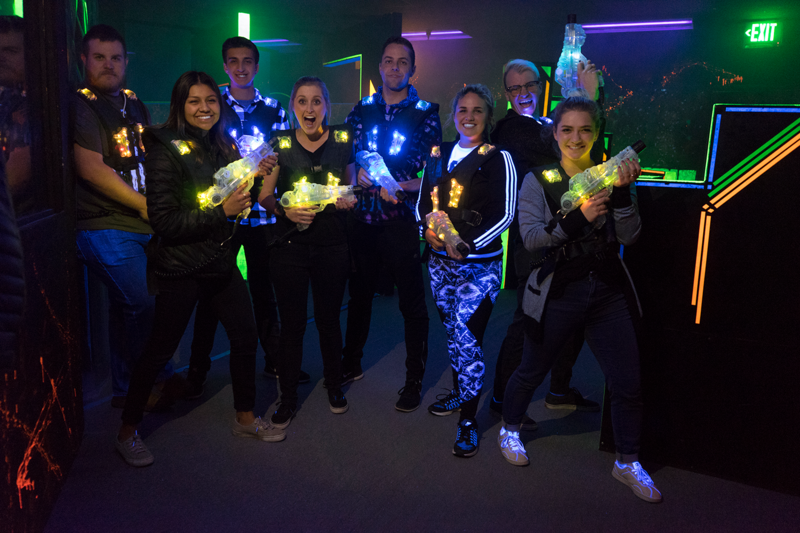 Play laser tag in a 3800 square foot arena! Loud music, fog, and special effects make this an adrenalin pumping experience. We can now accommodate up to 18 players!! Games are about 10 minutes long. For longer playing times, we suggest the Universe Pass or the Super Sessions, available Monday-Friday. 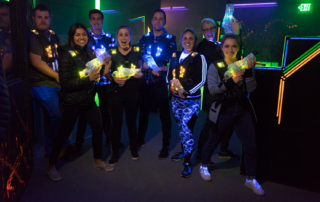 The awesome game of PHAZER TAG! Just like paintball, just as fun! No mess! 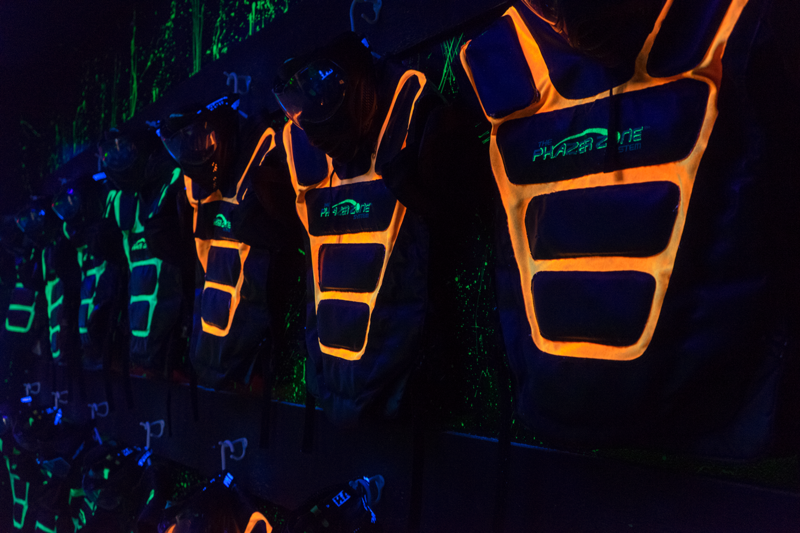 Your vest keeps the score and the balls glow in the dark! Must be 12 and older to play. A minimum of 4 players are required to play a game. All players must fill out a waiver and sign a rules form. Players 17 and younger must have their parent/legal guardian, sign a waiver. Please bring your ID with you as we regularly verify age. Last game starts 1 hour before close. It’s like playing nerf, but on steroids! Bazooka Ball is played using a Tippman 98 paintball gun with a modified barrel! 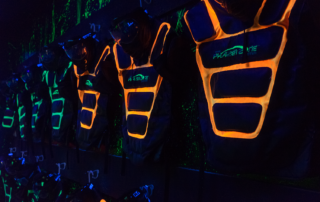 Add C02, a face mask, and lots of nerf-like balls that glow in the dark! It’s set up like dodge ball, so pick your team, and get ready to have a blast! The team with the least amount of balls on their side of the arena at the end of the game WINS!! PHAZER TAG PLAYERS! PLEASE PRINT AND FILL OUT BOTH FORMS! 17 AND UNDER NEED THE WAIVER SIGNED BY THEIR PARENT OR GUARDIAN! THE PARENTS/GUARDIAN’S DRIVER’S LICENSE# MUST BE INCLUDED ON YOUR FORM! 18 AND OLDER NEED WAIVER AND RULES! 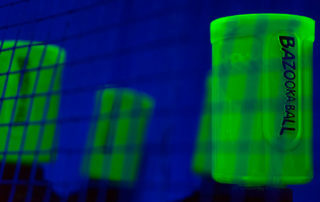 We Now Fill CO2 Tanks! Date stamped on tank must not be older than 5 years!